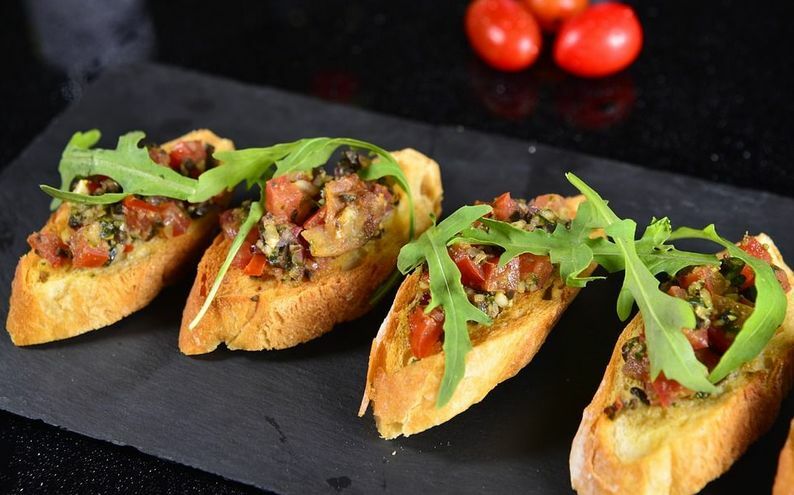 - A hosted private tapas tour. One of the greatest pleasures in life is enjoying good food and wine. 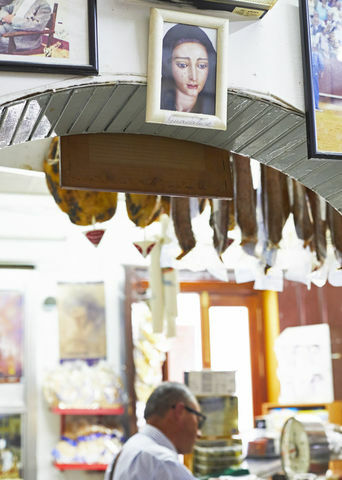 Tapas and sharing dishes is a popular way of eating all over Spain. 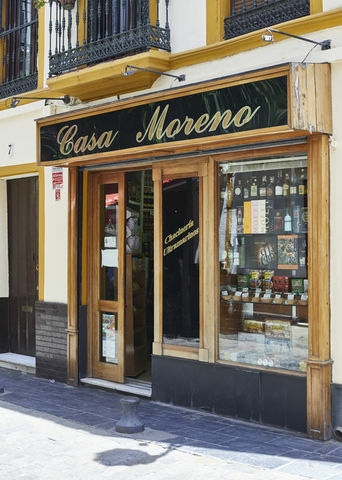 Your host will meet you at Corral del Rey and, depending on your culinary tastes, will tailor the tour for youin some of the most authentic tapas bars in Seville. You will be taken to three bars / restaurants where the quality of the food on offer is of a very high standard. Your host will talk you through the menus whilst sharing many anecdotes and stories about life in Seville, its people, customs and traditions. The restaurants and bars have all been personally selected for the quality of their ingredients and fantastic dishes on offer so you will get a chance to try some unusual dishes as well as more traditional specialities. The tour last approximately 3,5 hours and at the end of the tour your host will walk you back to Corral del Rey.